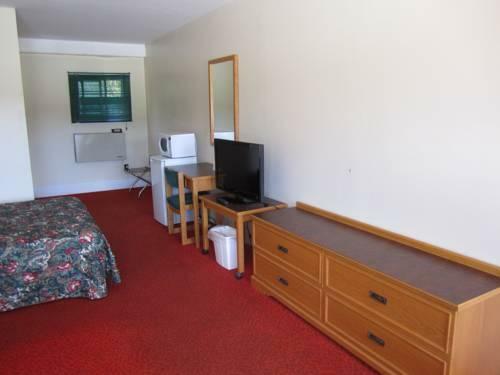 This hotel is less than a 15-minute drive to Santa's Village. 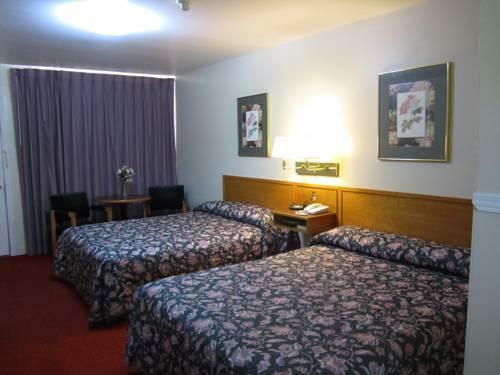 It is well-suited for travellers who plan to visit the venue and based on the reviews used for this analysis, the hotel is popular with families. 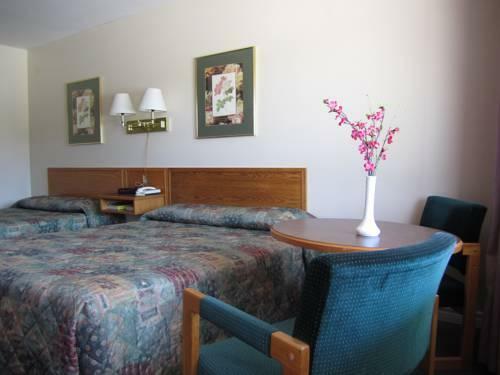 All of the 26 rooms are furnished with a mini-fridge and a microwave and one or two queen beds. 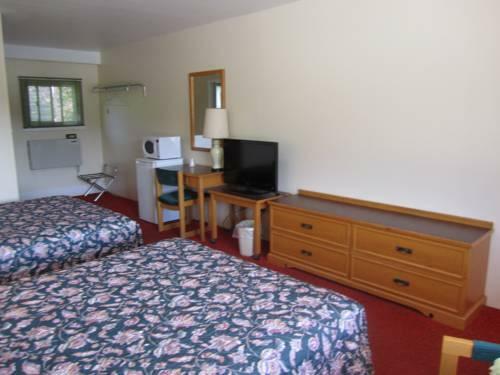 Pets are allowed for $10 per night. 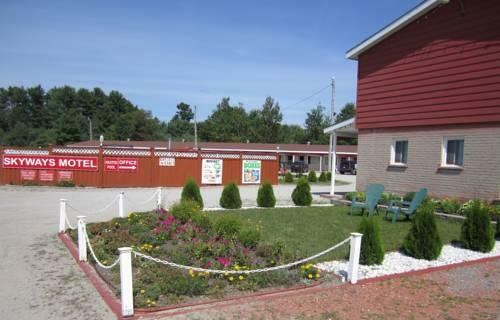 There is a restaurant on-site, serving breakfast, lunch and dinner daily. 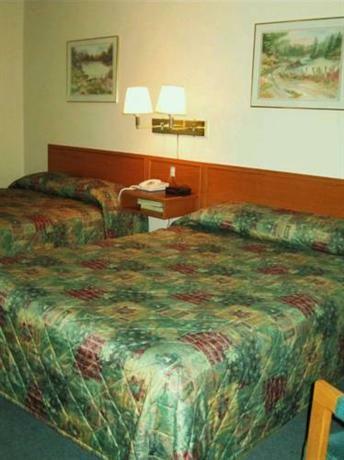 There are also a number of restaurants within a 5-minute drive of the hotel. 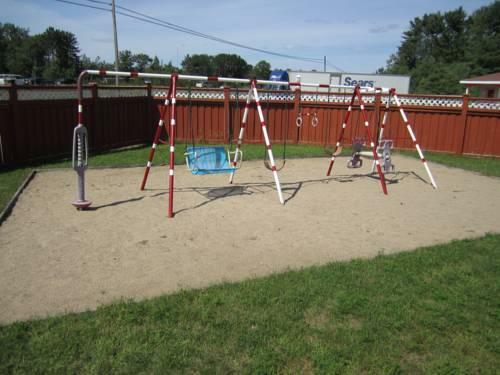 On-site amenities include free parking, an outdoor pool (open seasonally) and a children's playground. 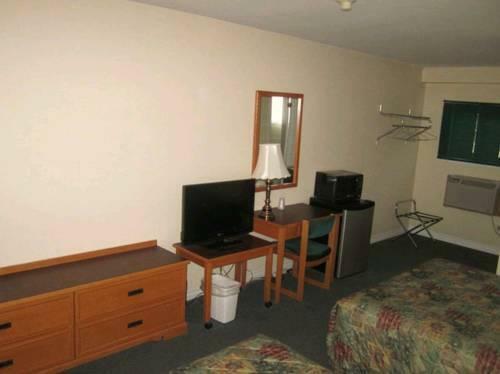 Confirmed with a front desk agent: parking, pet policy (call date: February 5, 2013). 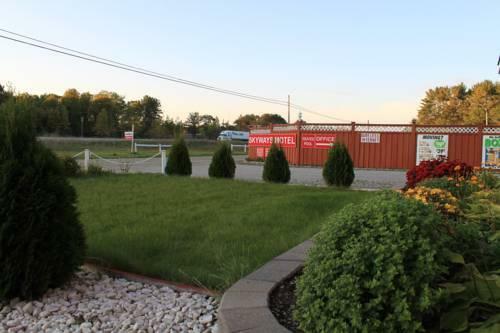 Most of the reviews used for this analysis were positive and guests were most pleased with the customer service and with the hotel's location. Staff received top marks from guests. They said staff were warm and friendly. 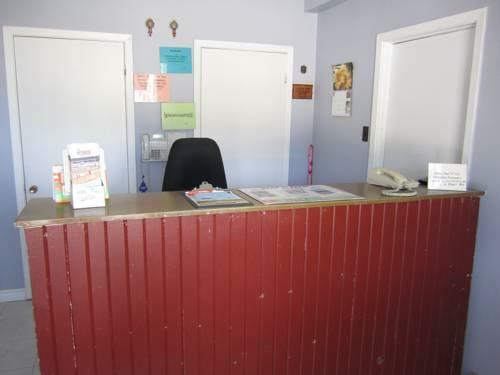 Front desk staff were noted as being particularly helpful and courteous. Staff routinely went above and beyond to make sure that guests were comfortable and happy. 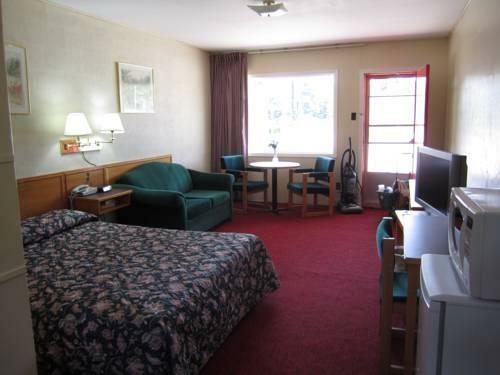 Guests appreciated this hotel's proximity to Highway 11 and said that it was easy to locate. They said it was in a quiet location and was conveniently close to Santa's Village (less than a 15-minute drive). 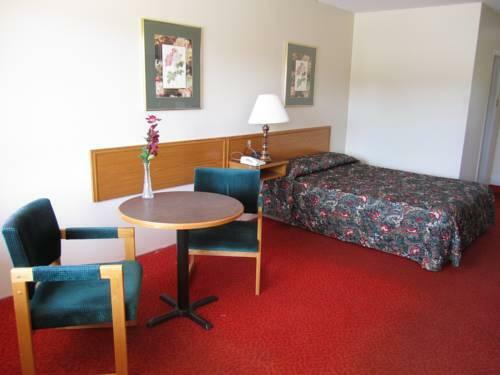 Guests commented favourably on the room rate and felt that they received good value considering the price they paid. 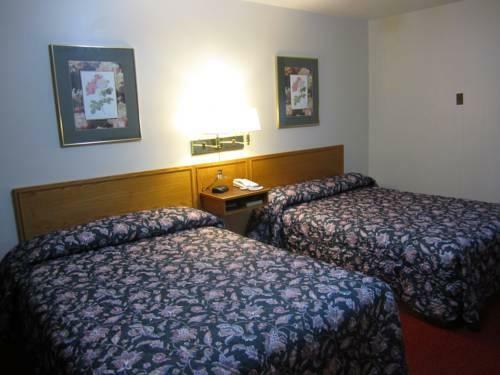 The rooms were described as clean and comfortable. The bulk of reviews used for this analysis were favourable and guest criticisms were rare. There were a handful of complaints, which were isolated and not reflective of overall guest impression. 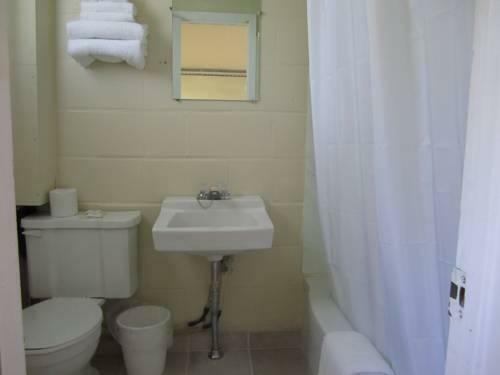 A couple of guests were disappointed by the lack of in-room amenities, like a coffemaker, a hair dryer and Wi-Fi. 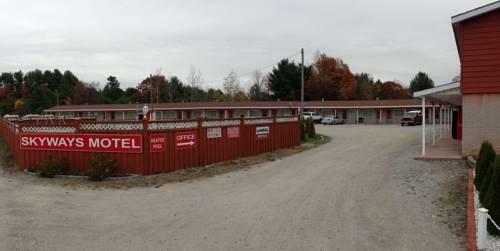 TripAdvisor.com guest reviewers ranked this hotel #7 out of 11 Bracebridge hotels based on 2 reviews. 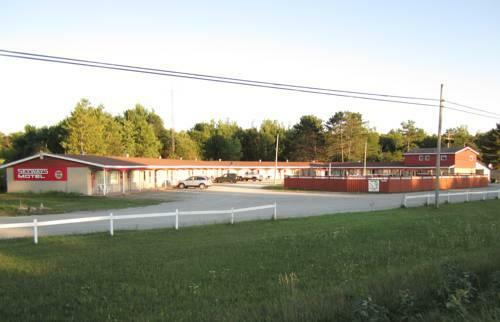 Booking.com guest reviewers rated this hotel 7.9 out of 10 based on 17 reviews. The author called the hotel on February 5, 2013 to verify some information. 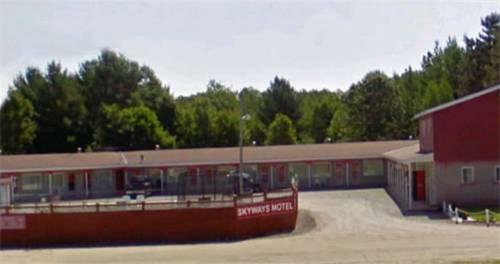 The average guest rating for Skyways Motel Gravenhurst is 7.3 out of 10 based on 64 reviews from past guests. 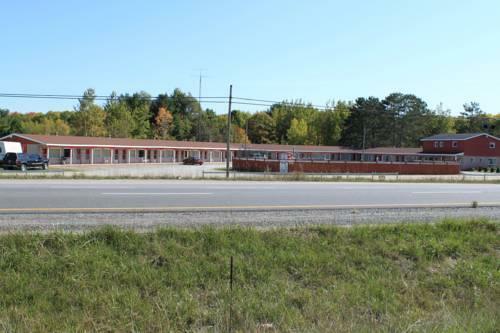 This average guest rating ranks Skyways Motel Gravenhurst at #3 out of 4 hotels in Gravenhurst.